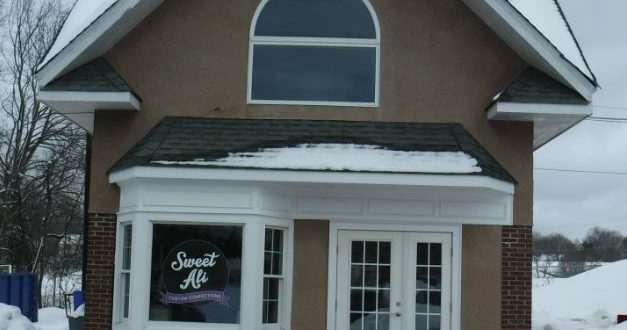 Sweet Ali Custom Confections was created by Randolph resident Alison Weinstock after the goods she baked for a charity event for breast cancer research spurred orders for more. 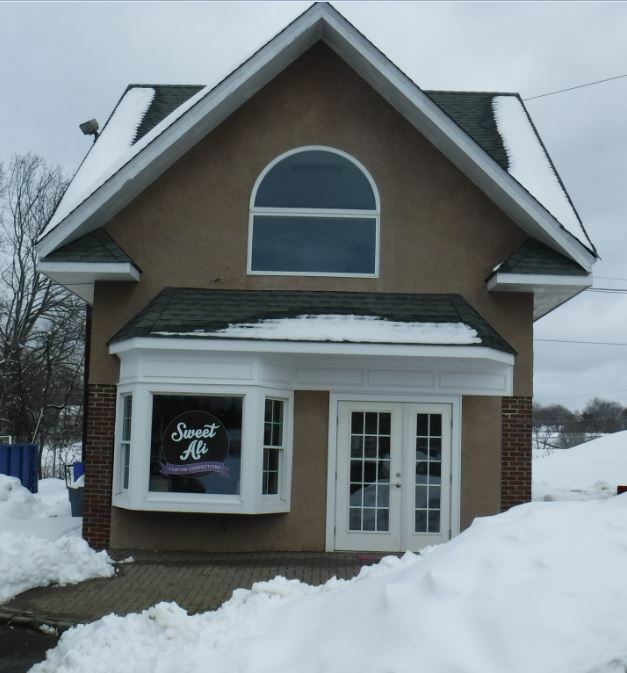 Located at 1181 Sussex Turnpike, Building B, Sweet Ali Custom Confections has been in business since August 2016. Staffed by Weinstock and three part-time employees, the bakery creates handmade, fully customized and personalized sweet treats and confections in a nut-free facility. They also offer gluten free options. Weinstock also plays an active role in the Randolph community. “I live in Randolph, and my kids attend the Randolph schools,” she said. Additionally, Sweet Ali Custom Confections supports Mallory’s Army, breast cancer research, the Randolph Animal Shelter, Randolph Country Fair, local Randolph sports teams, and provides donations to local tricky trays. Visit www.sweetali.com or call 862-254-2400 for more information.